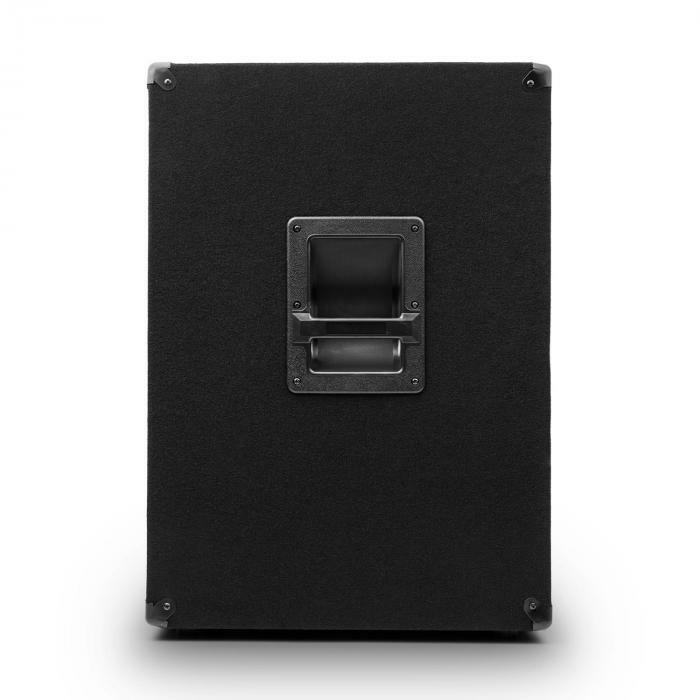 The Auna PW-1018-SUB is a passive PA subwoofer with incredible sound and performance. 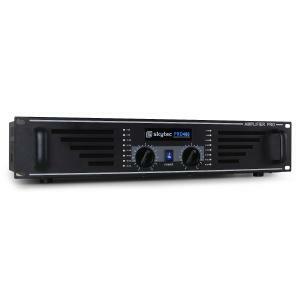 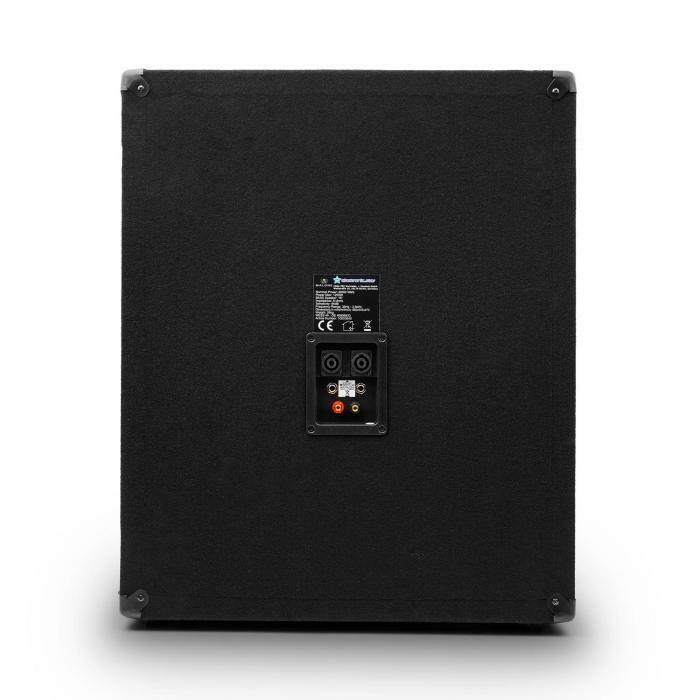 With an output of 1200W max. 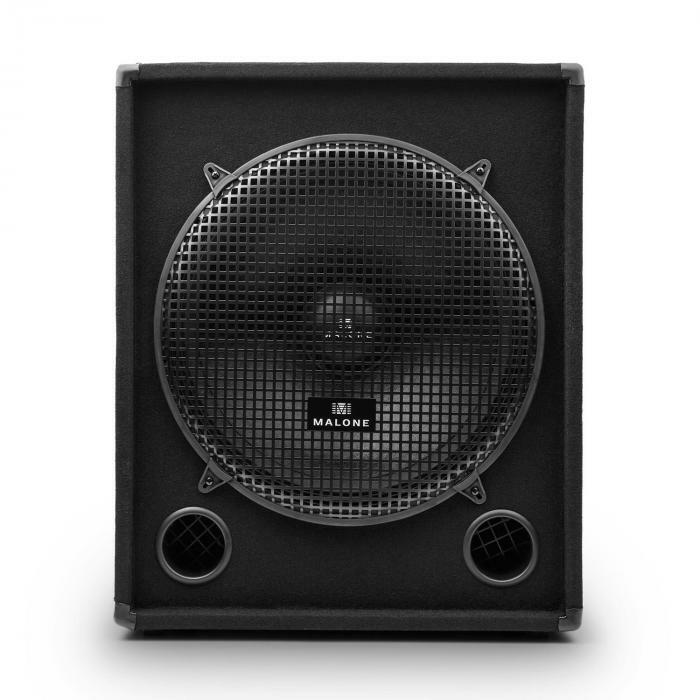 the speaker doesnt lose any quality in the peak areas. 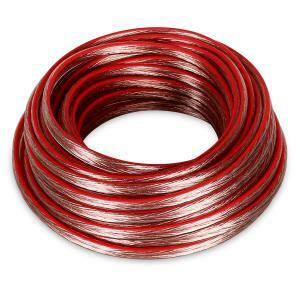 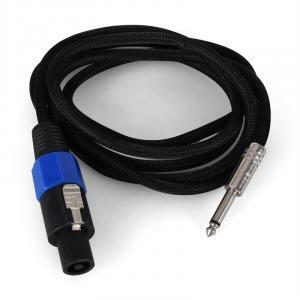 The speaker's range of connections (PA, jack, terminal) make it perfect for many different applications. 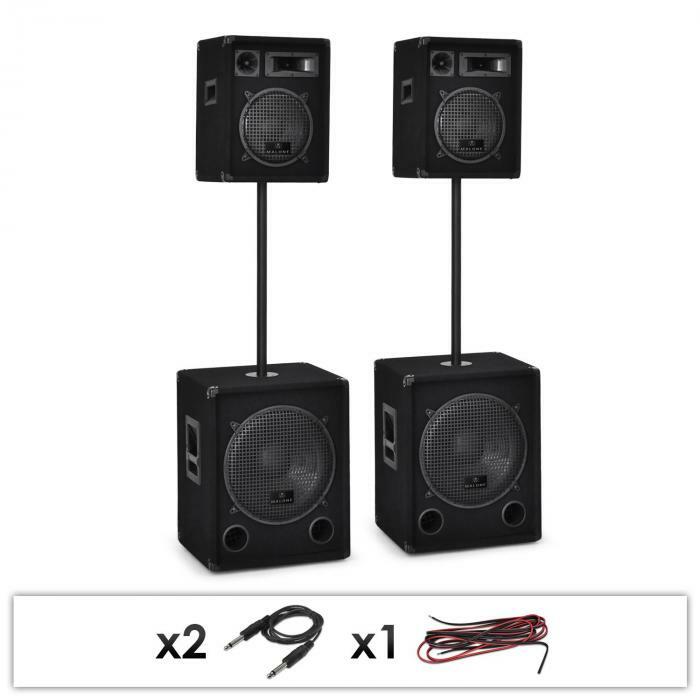 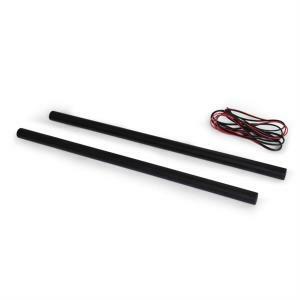 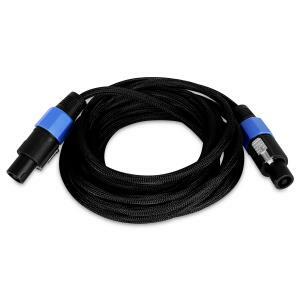 This range of connections allows, in particular, for the speaker to be used in a two-speaker stack with the top speaker fitting easily onto the subwoofer. 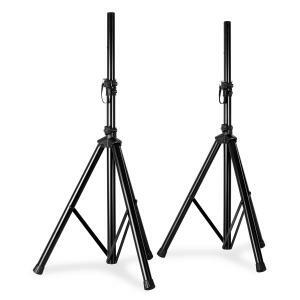 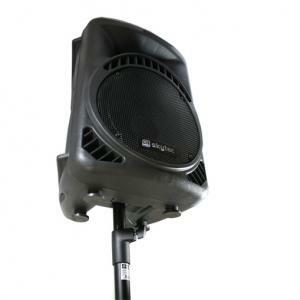 Set up, take down and transport is made easy thanks to the speaker's side mounted carrying handles. 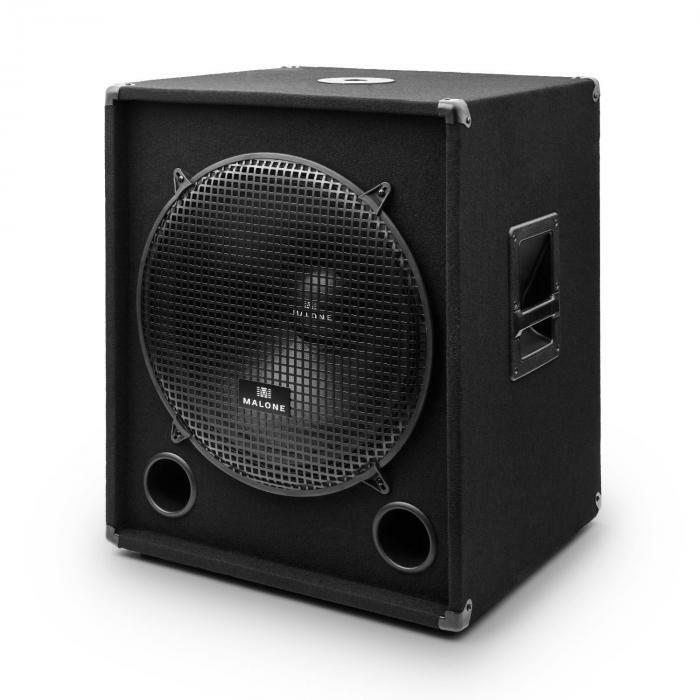 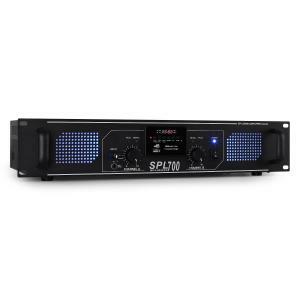 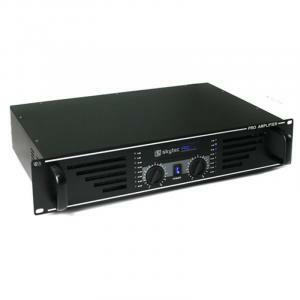 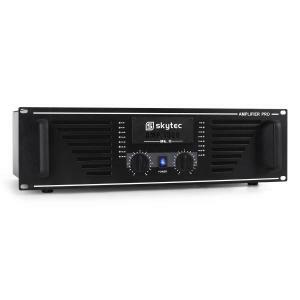 The easy of transport of the Auna PW-1018-SUB make it perfect for tours, festivals and all similar events. 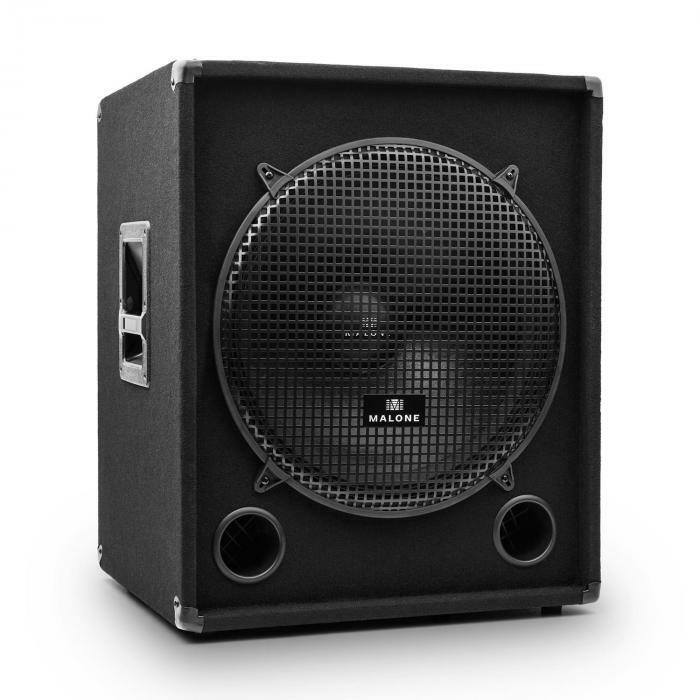 Passive 18" (46cm) subwoofer with 600W RMS output - 1200W max.